"Mark Sonders" is a pseudonym. This was actually Infocom Implementor Michael Berlyn's first novel. (I've confirmed this with Berlyn himself.) Once you know this, you have about the same chance of finding it in a used book store as The Integrated Man or Crystal Phoenix. 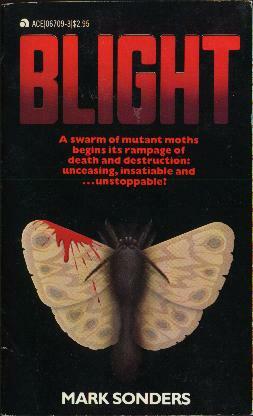 Look in the horror section for this one, as you won't find it under sci-fi. Or check href="http://www.alibris.com">Alibris and AbeBooks, they usually have a few in stock.